Tim Cameron's Showtime. 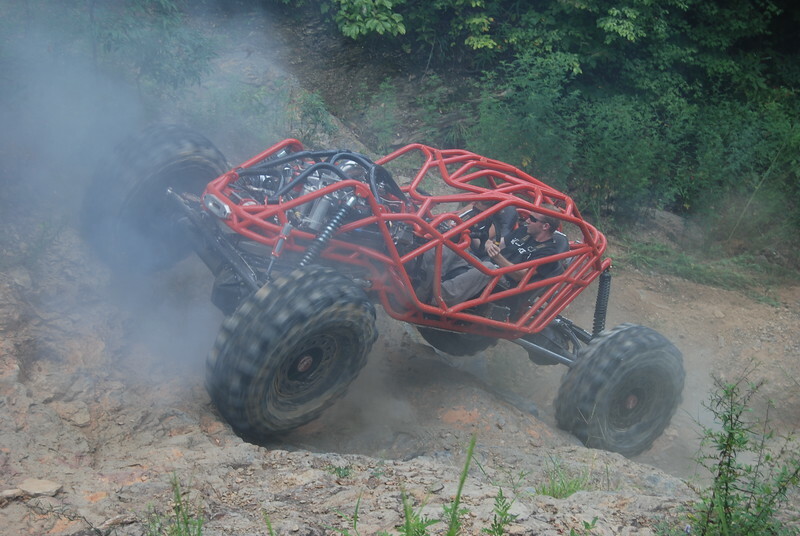 Smith Motorsports chassis with a 700HP LSX, TH400, and Atlas. 14 bolts front and rear with RCVs and 43" NON-sticky SXs.